I, and anyone that eats my cooking owe her a debt. Chefs James Clark, Amy Tornquist, and Jason Cunningham and many other chefs also owe her a debt. The ‘her’ in question is Nathalie Dupree. In 1986 a food revolution took place when Nathalie Dupree published her first cookbook; New Southern Cooking. 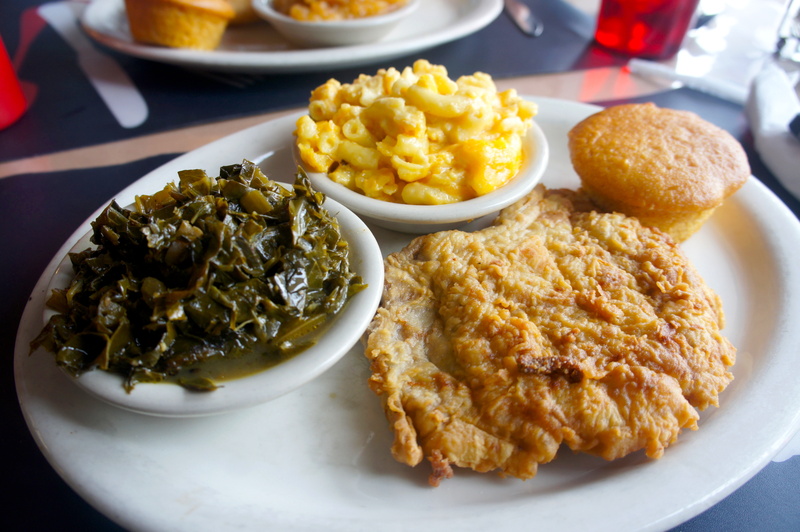 Traditional Southern cooking is the stew of European and African cultures with the crops and meats available in the South. It’s the mélange that occurs when lack of funds is combined with surfeit of time. Her book restored pride in the kitchen heritage of the South and introduced it to a wider world. Nathalie took traditional Southern dishes and filtered them through the classical culinary training she received in London at Le Cordon Bleu. She elevated it and transformed it from cooking to cuisine. And along the way, became a legend. 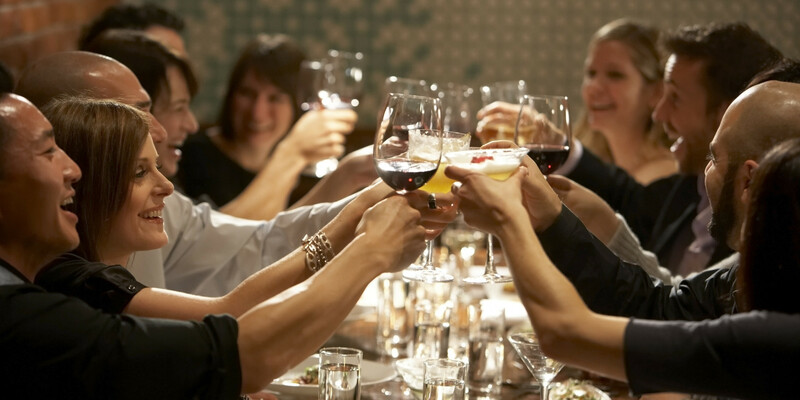 So much so that in 2011 the premiere women’s culinary society, Les Dames d’Escoffier International bestowed upon her the title of Grande Dame. As for me, her shows on PBS were my first exposure to true Southern cooking. I watched her cook with love, pride, and skill. The weekend of August 5th, Nathalie Dupree will be in Chapel Hill, at Southern Season for a Southern cooking class, and book signing. Last week, I completely lucked out and had a phone chat with her. If you’ve never been tele-taught by Nathalie, I highly recommend it. She’s made hundreds of hours of television on PBS, Food Network, and the Learning Channel. Many of her episodes are available on You Tube. I asked her how she feels about the explosion of celebrity TV chefs. She feels that when Food Network moved from cooking lessons to game shows, something was lost. One of the few shows she watches is Ina Garten. Which makes sense, because although one’s from the north, and one’s from the south, they both love entertaining, and respect food. Besides, believe it or not, Nathalie was actually born in New Jersey, but so very raised in Dixie. Always the teacher, she gave me some life changing lessons during our chat. When you come in after a long day and are too tired to think or do what she calls the “pantry waltz” (great term, no? ), she suggests keeping a list of easy meals which can be made quickly from on-hand ingredients. On her list is shrimp and grits (her fave type is Anson Mill’s Bohicket, just like me) and scrambled eggs with cheese and a salad. Another meal is something I’ve never had, but you can darn well be sure I’m going to very soon—Italian sausage sautéed with either apples or peaches, depending on the season. She keeps a box of refrigerated pie crust handy. Then when she has produce looking a little worse for the wear, or drips and drabs of this and that, she makes either a savory tart or even simpler, a free-form galette, a pie with the edges folded over the sides and baked on a cookie sheet. And instead of a lattice top made of pie crust, shave a zucchini into ribbons and weave them into a lattice. One of my favorite recipes is from her first book, New Southern Cooking. Every Southern cook worth their salt and freshly cracked pepper should know how to make it. Luckily, Nathalie generously gave me permission to share. I’ll let you in a shocking secret about Nathalie. 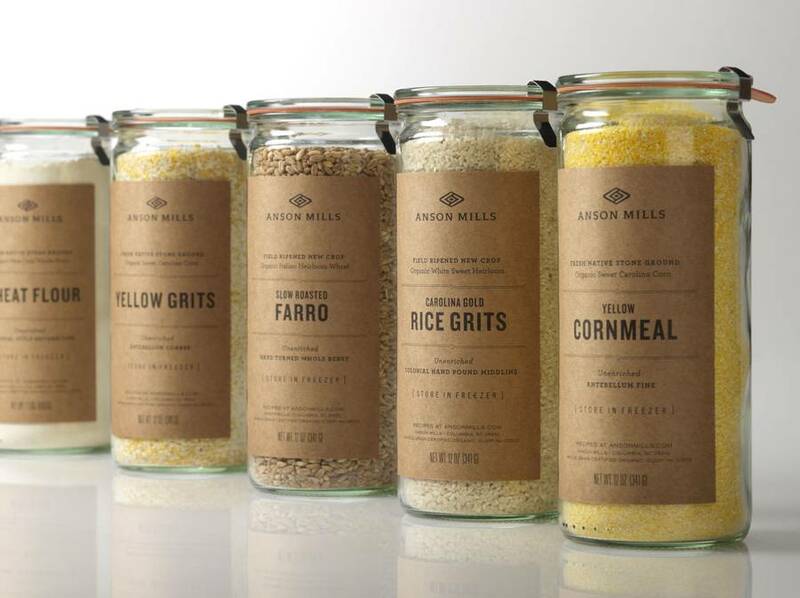 You know those Anson Mills grits she likes so much? She cooks them in the microwave. They cook no faster than stove-top, but it completely eliminates the danger of scorching. Just mix up your favorites according to the directions, only mix them in a Pyrex bowl and nuke them on high. Every 10-15 minutes give them a good stir, and keep cooking until they’re done. And the next time you’re in one of the area’s many fine restaurants, enjoying fried green tomatoes, collards, or corn pudding, you now know you have Nathalie Dupree to thank.